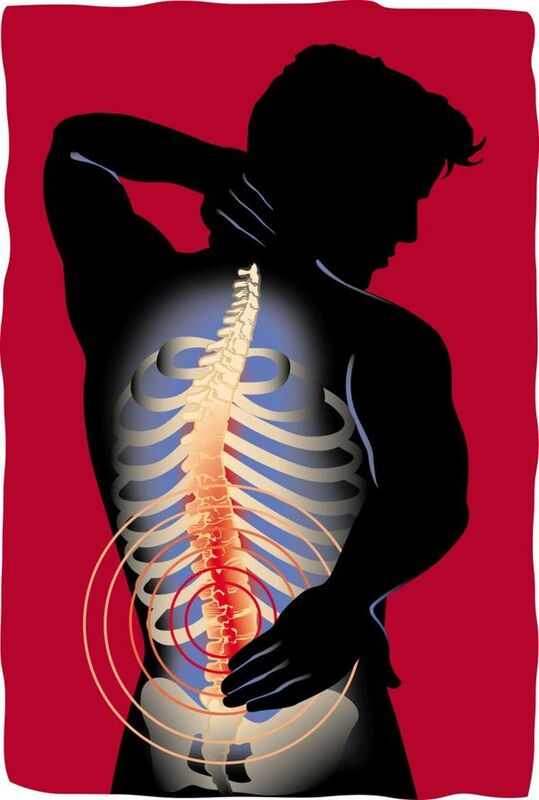 Neck pain is the 2nd most common pain after Low Back Pain. The frequency of Neck Pain is increased due to bad postures or job profile eg computer work or over the head works. Neck pain is most common in Adult population between 21 to 55 years of age. It is 15% in male and 25% in female. 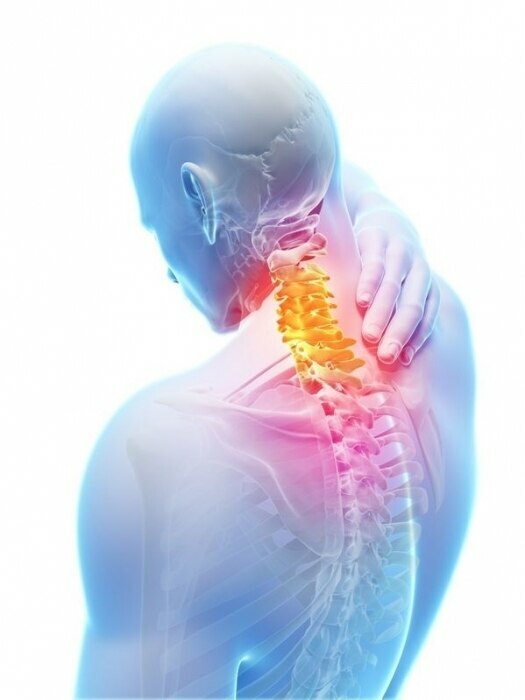 Causes: Other then Trauma, Tumor and Infection are the various causes of Neck Pain. 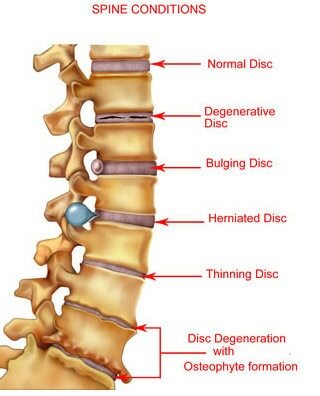 A. Cervical Spine Facet Joint Arthropathy Internal Disc Disruption Prolapsed Disc (Slipped) Cervical Radiculapathy Fracture Interspinous Ligament Sprian B. Myofascial Pain Syndrome(MFS) Trapezius MFS (most common) Sternocleidomastoid MFS Occipitalis MFS C. Spondyloarthropathies Degenerative Rheumatoid Ankylosing Treatment Acute Neck Pain : It has a favorable outcome. Almost 40% of patients get full recovery but in 30% a mild symptome persists. Infact analysis shows that "wait nd see" policy is best art for the treamtent of Acute Neck Pain. Pharmatherapy: Analgesic and muscle relaxant or opioid are best in treatment in initial therapy. Non Pharma Therapy: Staying active helps in speeding the recovery as compared to use cervical collar and rest. Strengthening and stretching exercise promote an increased range of motion and elasticity in neck muscle. 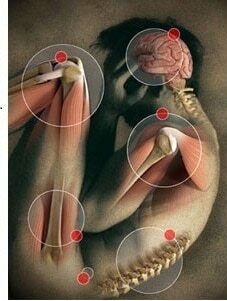 Chronic Neck Pain: (Pain more than 3 months) Chronic neck pain merely respond to conservative treatment. 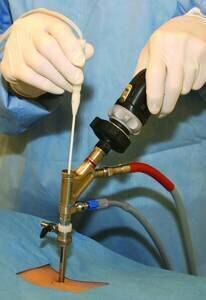 So invasive treatment like Percutaneous Interventions are recommended. 1. 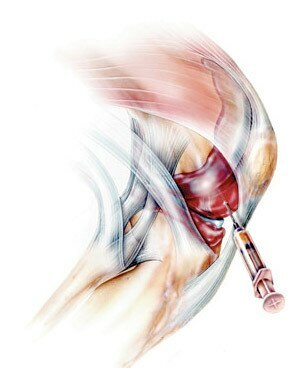 Medial branch block for facet joint pain. 2. Cervical Epidural Steroid For Cervical Radicular pain. 3.Intervention for Myofascial Pain. Trigger points and taut band are treated by local anaesthetic injections or steroid injection. Dry needling or intramuscular stimulation is used for chronic case of muscle spasm and stiffness of neck muscle. 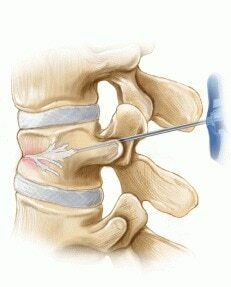 4.Advance treatment : Radiofrequency Denervation of facet joints Vertebroplasty Spinal cord stimulation Some Myths : 1. MRI is not advisable in all the cases of neck pain because it is not diagnostic in all cases. 2. Normal MRI of Neck doesn't mean that pain is not real. 3. Complete rest doesn't give any extra benefit in neck pain. 4. Use of cervical collar is not helpful,infact, it is harmful for neck muscle. 5.Cervical Traction is not helpful,infact, it is harmful for neck pain.